Simon Cowell and Lauren Silverman have reportedly agreed their unborn son will be born in the UK. 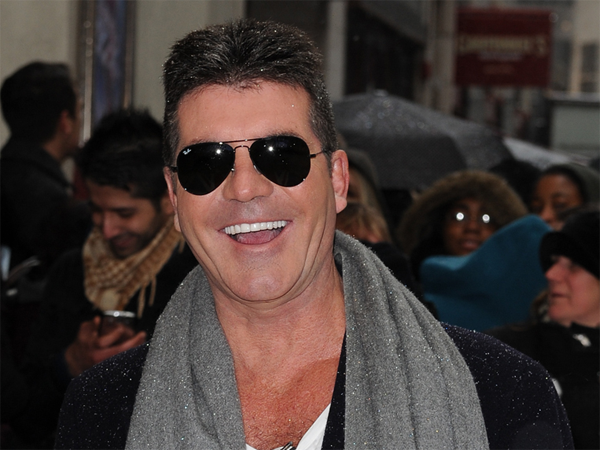 Simon Cowell's baby son will be born in the UK. The media mogul’s first child with Lauren Silverman will reportedly be British, with the couple seemingly keen for the birth to take place in England. Although the 36-year-old socialite is American and lives in New York, the pair have agreed it’s best for the baby to be born in Simon's native country because it fits in with his Britain's Got Talent (BGT) filming schedule. An insider told the Sunday People newspaper, "He is thrilled that the baby will be born in England. He and Lauren have taken the decision based on what is best for the baby and they've chosen the UK. The 53-year-old TV personality also opened up on The Ellen DeGeneres Show in an interview and admitted news of Lauren's pregnancy was a "shocker". He said, "That was a bit of a shocker. When you first get the call, it's, like, OK, put the phone down, gulp. And then I got used to the idea." Meanwhile, it’s emerged the couple are planning a £1,27 million (R19,7 million) interview deal with Oprah Winfrey.